For forests, 2017 could be seen as a tale of discouraging superlatives. We learned that global forest loss is at a record high since data collection started in 2000. Damage from wildfires in the United States was the costliest in the country’s history. And in Brazil, September 2017 saw more forest fires than any other month on record. There is no doubt that the world’s forests are – like many other ecosystems – approaching a dangerous tipping point. Some of PROFOR’s own analysis draws similar conclusions: for instance, an upcoming report suggests that the southern Amazon may soon be caught up in a cycle of droughts and fires that render the forest into a net emitter of carbon. These and other threats to forests could not only have devastating ecological and climatic impacts, but are likely to profoundly affect the wellbeing of communities who depend on forests and the services that they provide. Despite this gloomy news, it is encouraging to see an ever-growing body of knowledge on the economic, social and environmental contributions made by forests. More positive still is how much we are learning about the many opportunities for expanding the role of forests to make real development gains. For example, PROFOR-supported research finds that forest-rich Colombia could significantly boost revenues and jobs by investing in commercial plantations, which would also help protect natural forests and help the country meet its pledge to reduce greenhouse emissions. Another report, co-funded by the Climate Investment Funds, highlights how six countries could sequester more than 150 million tons of CO2e (carbon dioxide equivalent) by 2030 by supporting forest restoration and the increased production and use of wood products. PROFOR and partners also made a business case for moving toward deforestation-free production models in the cocoa industry and set out a set of principles to help advance that goal. 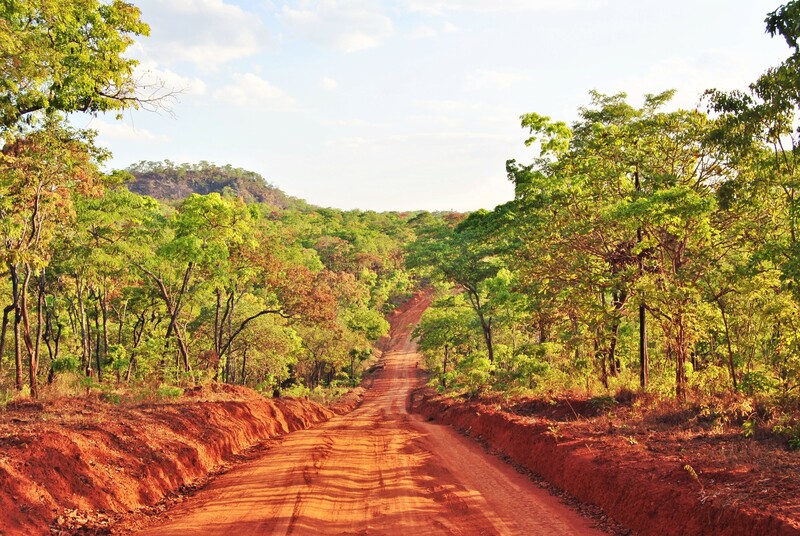 And where the impact of commercial activities on forests just can’t be avoided or sufficiently minimized, PROFOR is guiding countries like mineral-rich Mozambique on the use of “last resort” options that can still contribute to biodiversity preservation. Importantly, we know more about the value not just of forests, but also of forested landscapes. A study of tree-based systems in Rwanda and Malawi recommends promoting trees on farms instead of subsidizing fertilizer - a move that could reduce government spending by millions of dollars every year. These and other ecological restoration processes can - and need to - be massively scaled up to maintain important safety nets and help communities move out of poverty. PROFOR-funded resources like the Forest-SWIFT survey tool are building understanding for the ways in which poor communities depend on forests, and helping to develop targeted programs that simultaneously enhance ecosystem benefits and conserve habitats. Another PROFOR-supported study in the Philippines finds that forest investments can be highly cost-effective, especially when adapting to climate change. But these gains won’t happen on their own. They require evidence-based investments that consider a whole raft of ethical and governance factors, including the meaningful participation of men and women in forest management decisions. Another crucial consideration – but one that is often considered too risky - is the issue of land rights for forest peoples. A PROFOR book on tenure systems in six Latin American countries aims to advance the discussion of how strong community rights can promote sustainable forest management as well as economic development. Finally, there has been heartening progress in understanding the role of forests as part of many non-traditional sectors like disaster risk management, agriculture, and energy. PROFOR has been a staunch advocate of these “forest-smart” solutions, and early results are highlighting the importance of this approach. A PROFOR activity on forest-smart mining, for example, revealed that a substantial number of the world’s mines are located in forests. We hope 2018 will see the continued growth of forest-smart strategies, within our own work and that of our partners. While the year ahead presents some daunting challenges for preserving and protecting forests, and the urgency is greater than ever, we also have better knowledge and tools at our disposal. So, let’s get to work. Won’t you join us?